In the market for a powerful, spacious full-size SUV near %%target_city_1%? 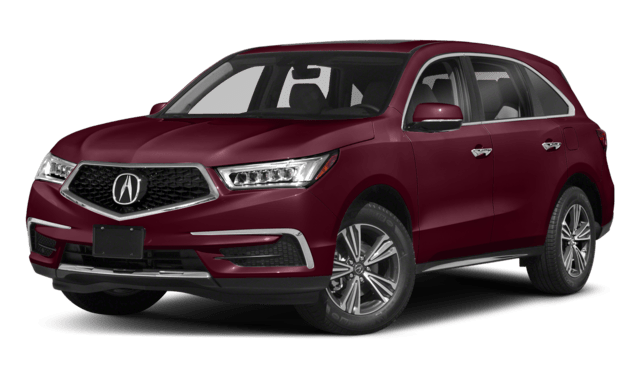 Then you’ll want to compare the 2019 Acura MDX vs. 2019 Honda Pilot. When you look at them side-by-side, you’ll see that the MDX is the stronger and more well-equipped option. Now it’s your turn to compare the Honda Pilot vs. Acura MDX. Front-wheel drive and 3.5L V6 engines power the MDX and Pilot. The Pilot gets a standard six-speed automatic transmission while the MDX sports a nine-speed automatic. The MDX coaxes more power from its V6 engine; it generates 290 hp and 267 lb-ft of torque vs. 280 hp and 262 lb-ft of torque from the Pilot. The MDX is also more fuel-efficient on Freehold streets. With its base powertrain, the MDX earns 20 mpg city/27 mpg highway. * The Pilot, on the other hand, earns 19 mpg city/27 mpg highway. 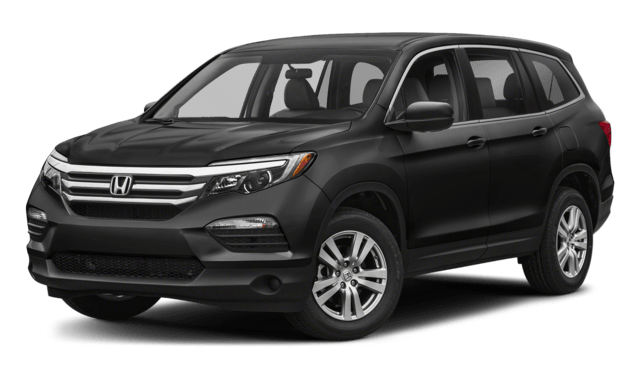 The 2019 Honda Pilot comes standard with Honda Sensing, which includes driver assists like lane departure warning and a collision mitigation braking system. You’ll also get features like a rearview camera and optional blind-spot monitoring. Of course, the Acura MDX offers all those features as well. What sets them apart is safety ratings from the National Highway Traffic Safety Administration (NHTSA). In NHTSA frontal crash tests, the 2019 Acura MDX earned a five-star rating. ** The 2019 Honda Pilot earn four stars. If you’re ready to know more about what the Acura MDX SUV can offer your family, contact our Acura to schedule a test drive in Ocean.